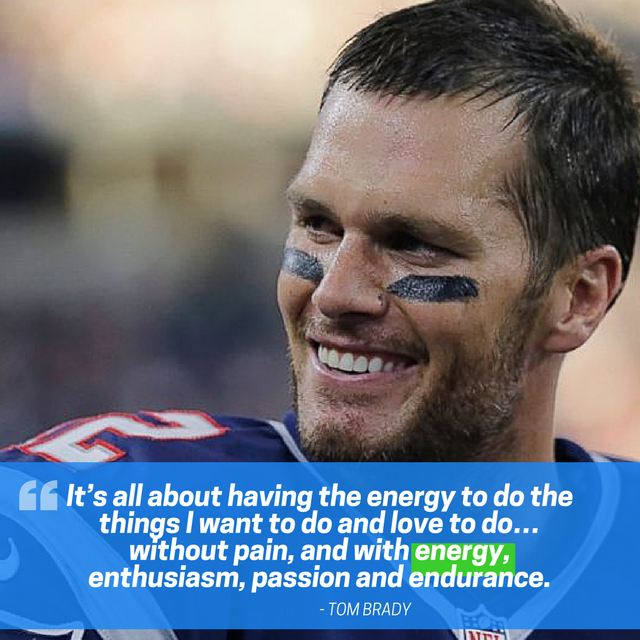 “The TB12 Method – How To Achieve A Lifetime of Sustained Peak Performance” that explains why he is still able to performance at his all time peak performance. 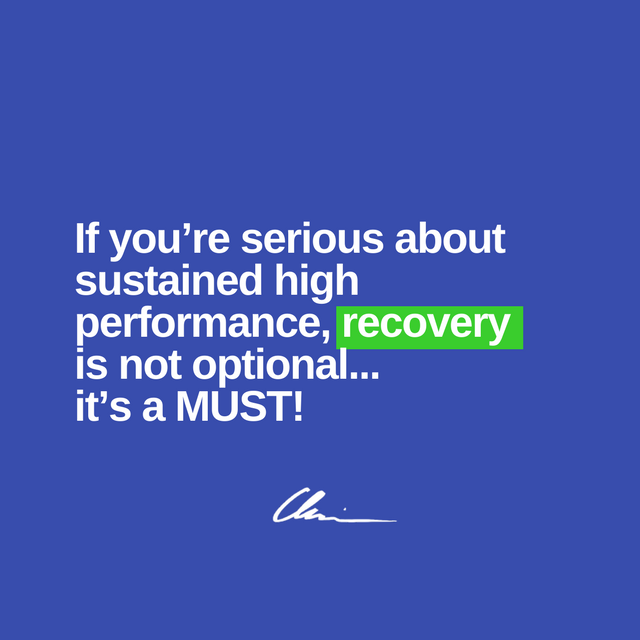 The book is full of valuable high performance and recovery advice for sports as well as corporate athletes and everybody else who is serious about sustained high performance and faster recovery. 1. Wear bioceramic–infused functional sleepwear to stimulate and heat your muscles, bones and tendons; help eliminate toxins and stimulate the production of adenosin triphosphate (ATP) aka energy.